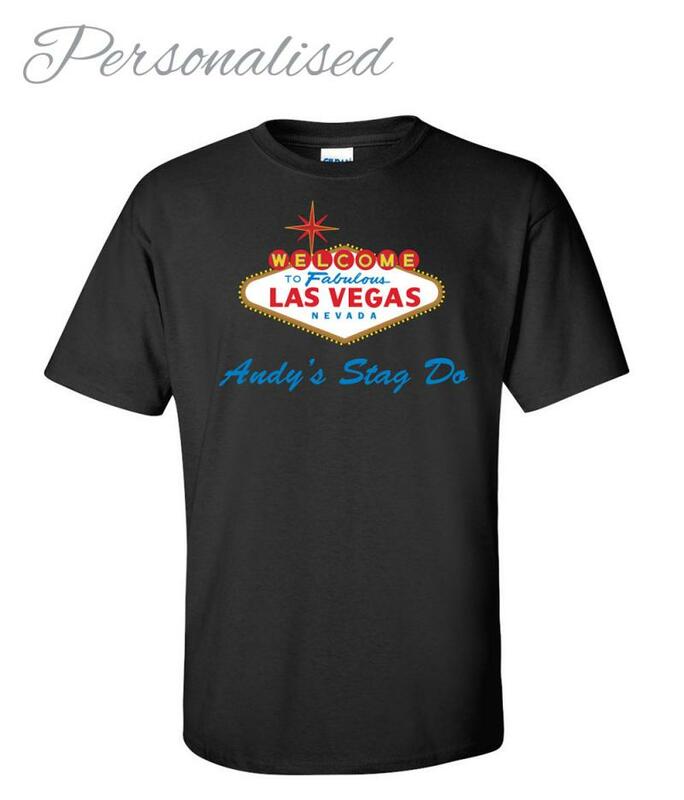 Personalised Stag Do T-Shirt with Las Vegas style design. 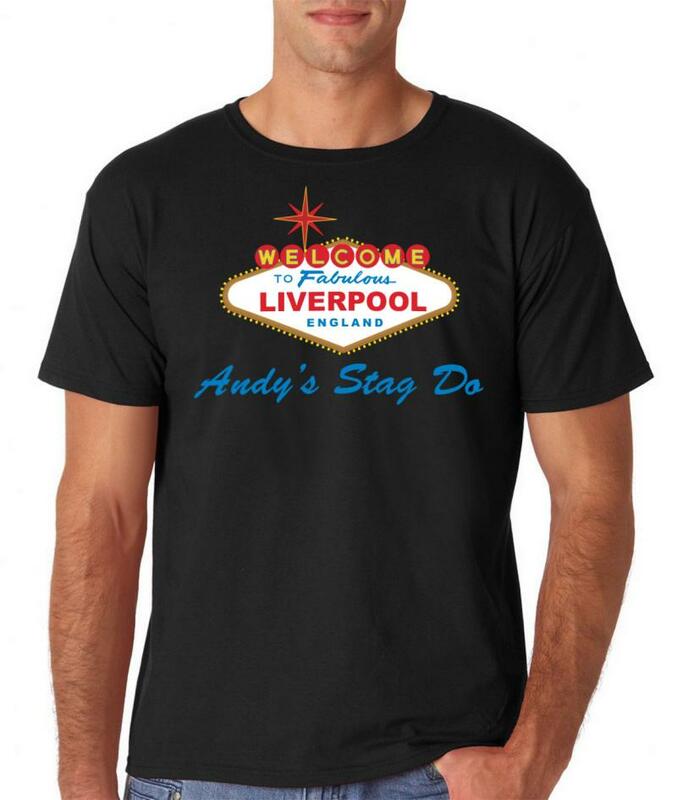 A great gift for the lads of your stag party! The name of the town you're heading to can be added into the design.